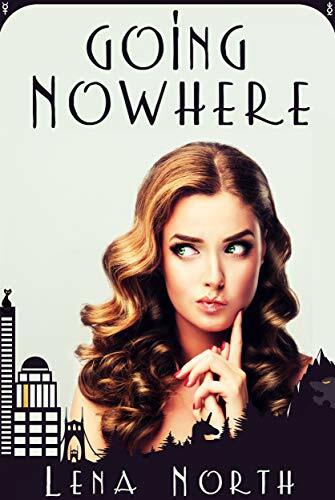 After growling a little too loudly, Hibiscus - Kitty - Brown finds herself in the unfortunate situation of having to move back home to live with her dad /the werewolf/, her step-mom /the werebear/, and all the other creatures living in a small town called Nowhere. Surely it's just temporary? Surely even a half-witch/half-werewolf can figure out what she wants to do with her life? Surely the handsome werewolf who just moved back will ignore her, like he /mostly/ did when they were in high school? And surely the mysterious dark stranger who seems to pop up just about everywhere will help her when she needs it?